HEROES from SERVPRO® of Hancock County were on the move to support Findlay, Ohio in our annual Halloween parade. Thank you to the community for joining us! Angie, Marketing Representative and Debbie, Office Administrator showed off our HERO colors for the Findlay, Ohio Halloween Parade. 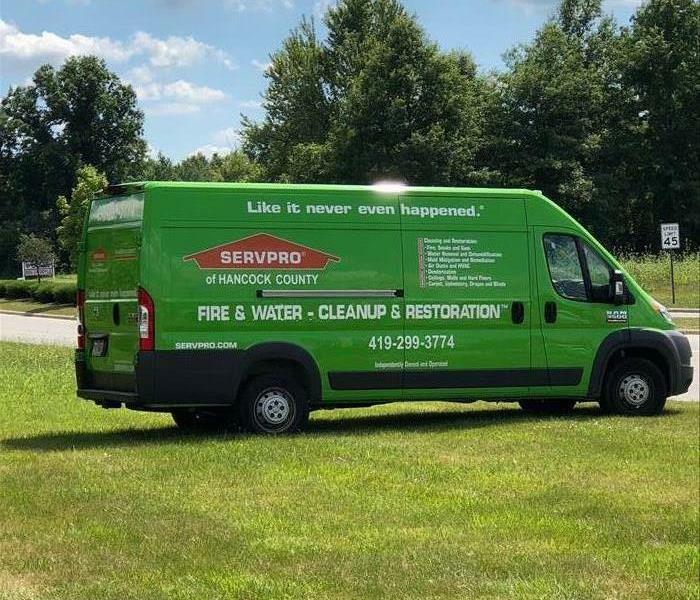 SERVPRO® of Hancock County is proud to support Flag City, USA! SERVPRO® of Hancock County was proud to join our community in celebrating Halloween by participating in the Findlay, Ohio Halloween Parade! We look forward to joining the community again next year! 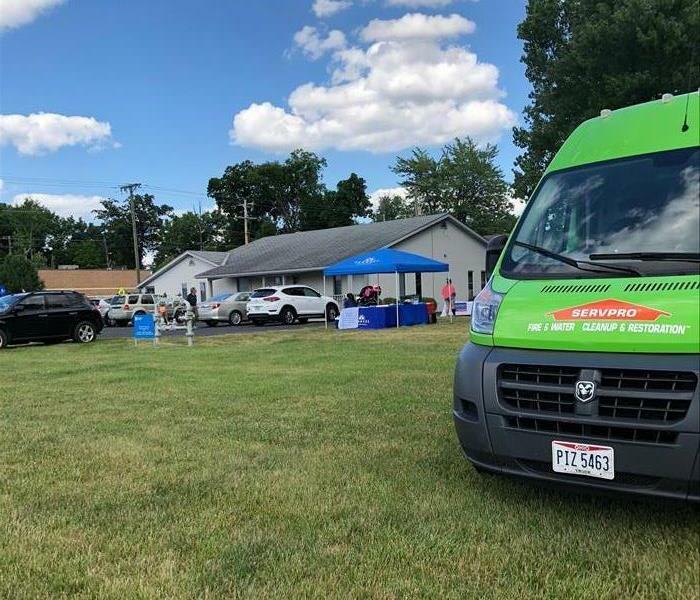 SERVPRO of Hancock County is proud to support our local vendors. We joined some great vendors for Marc Wright Open House. We were excited to join Marc Wright for his open house! What a gorgeous day! 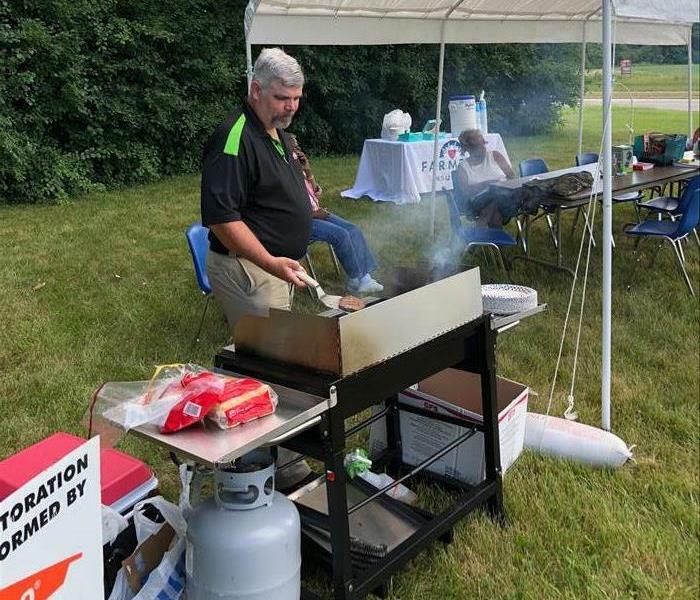 Rick, our owner, manning the grill for Marc Wright's Open House. 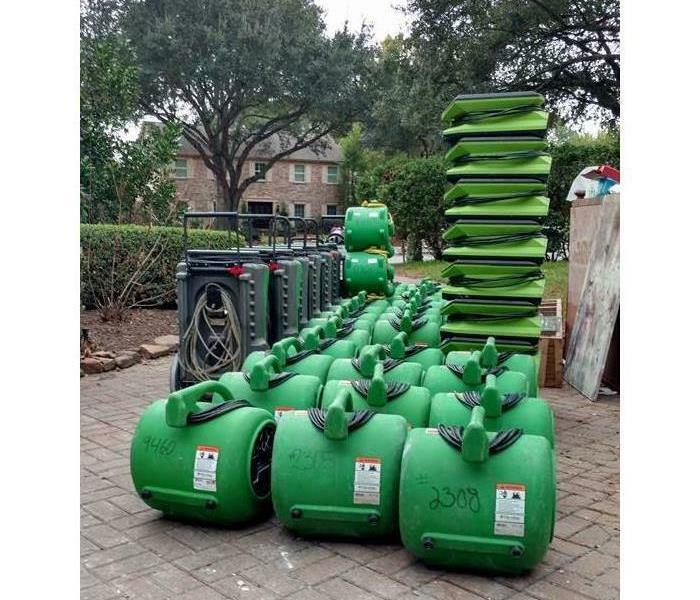 Our team from SERVPRO of Hancock County took equipment and knowledge to the Houston, Texas area in hopes to help with Hurricane Harvey. 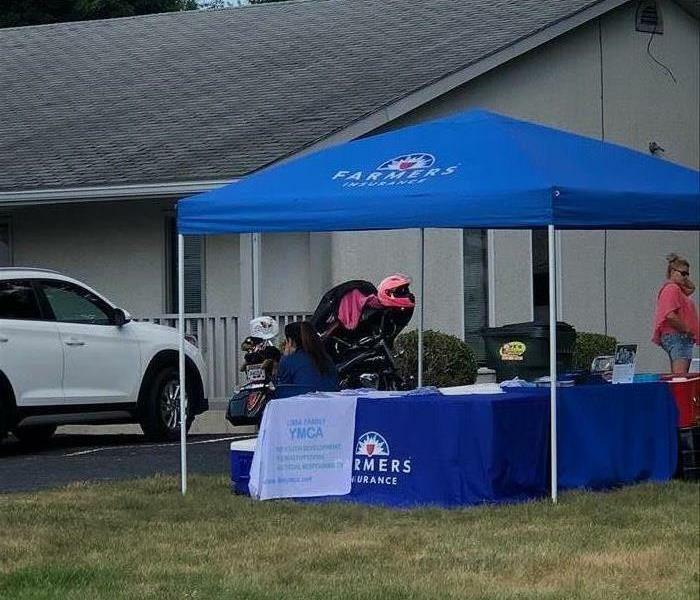 We're always looking for ways to assist the community!